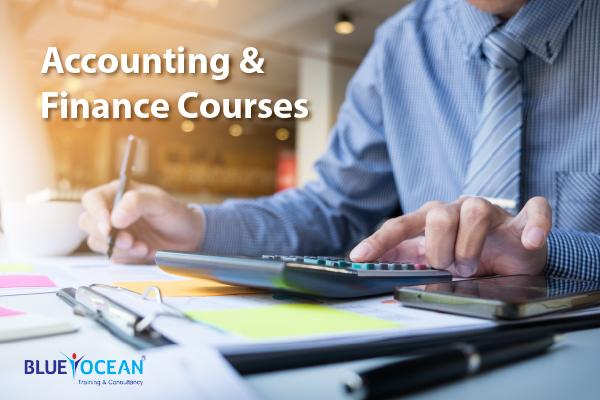 Blue Ocean Academy Provides Accounting and Finance Training Courses in Dubai, Abu Dhabi. Our Accounting and Finance Courses Includes CMA, CAMS, CIMA, ACCA, VAT, CPA, CIA, CFA, CFE, CBA, ICAEW. The CMA is a U.S.-based, globally recognized certification. Certified Management Accountant (CMA) is a professional certification credential in the management accounting and financial management fields. The certification signifies that the person possesses knowledge in the areas of financial planning, analysis, control, decision support, and professional ethics. The CIMA Professional Qualification is recognised worldwide as the most relevant global finance qualification for a career in business. Becoming a Chartered Management Accountant can accelerate your career and boost your salary. It is a proven path to business success. This is specially designed for those who wish to develop a successful and diverse career in Financial and Business Management. The aim of the CIMA Management Case Study (MCS) is to apply the knowledge you have gathered across the whole management level. Certificate in Business Accounting (Cert BA) will help students with little or no accounting experience unleash their true business potential. If you’re considering a career in business and finance, already working and want to get further in your career, or looking to change careers – you can study the Certificate in Business Accounting (CertBA), no matter your background. ACCA is globally recognised as one of the world’s most forward thinking professional bodies.The ACCA qualification prepares students for business, instilling in them the professional skills, values and ethics to enable them to succeed in international business. ACCA has more than 188,000 fully qualified members and 480,000 students globally. Join the VAT Training in Dubai. Learn the ins & outs of upcoming GCC VAT Framework in global context. Complete resource for understanding VAT, Supply Under VAT, VAT Complaint records. Project Time Tracking. Automatic Bank Feeds. Client Portal. Inventory Management. Purchase Order. VAT Filing.